Fast forward to today and everything changed. 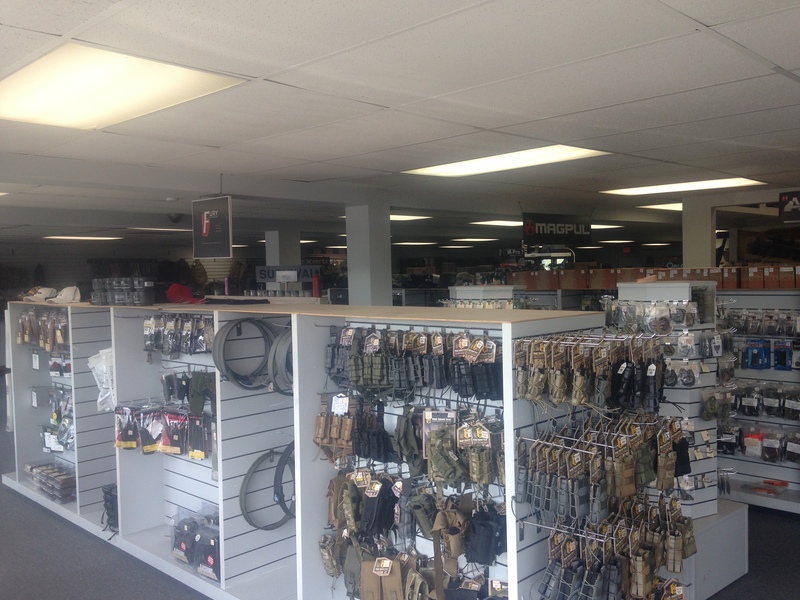 Knoxville Tactical on 7609 Blueberry Rd is that “good gear” store. When an early birthday check arrived, I call up my shooting buddy to see if he could escape from work and daddy duties to quench my thirst for a mag pouch I had been eyeing on the internet. With four women in the house, three of them under the age of two, it didn’t take much convincing. The funny thing nowadays is that guns don’t really excite me as much as good support gear. I have had all the “cool” toys at work, but it is rare to find a store that you can actually get your hands on quality accessories . Usually, I am relegated to late night sessions perusing SKD Tactical, but now I am going to have to find excuses to drive over to north Knoxville. 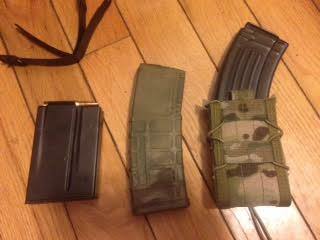 Same internet price on the mag pouch, but I got to handle it and try it out with my mag. 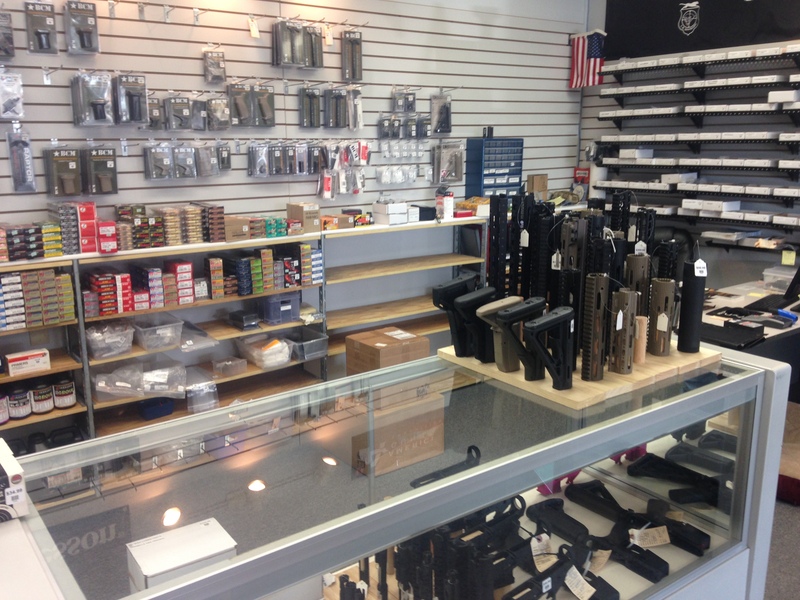 In Florida, I walked into a police supply store and asked.. 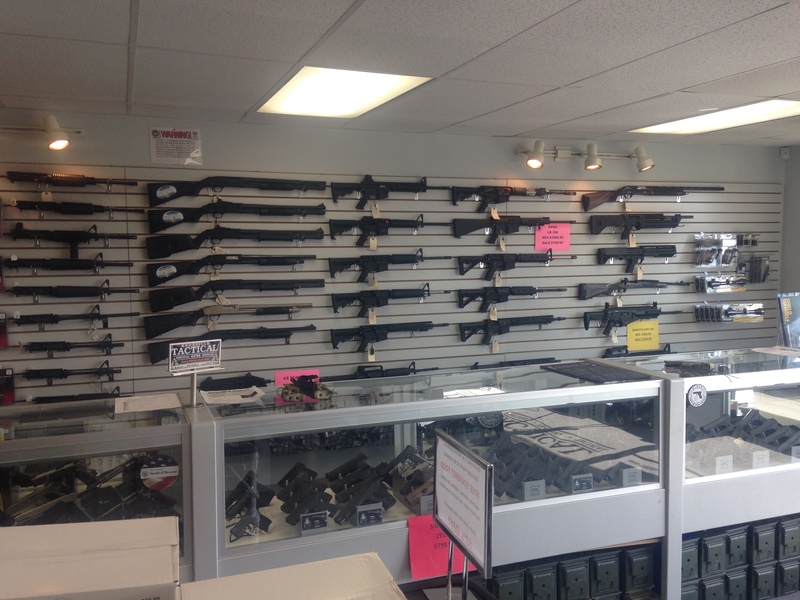 Contrast that to Knox Tactical, where I walked into a wall of them first thing.. 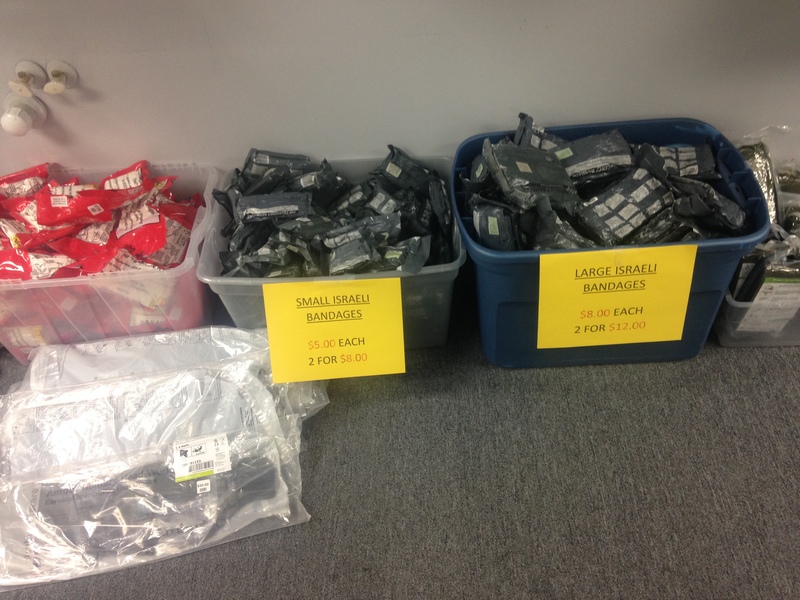 If you haven’t seen a HSGI Taco pouch, they are the ticket if you have multiple caliber guns. 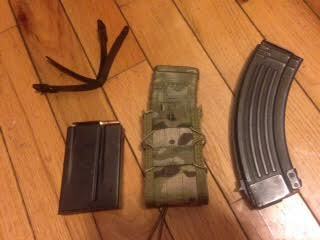 Here is the pouch with an AK mag.. Here is it with an AR mag..
And here is the pouch with a Gunsite Scout mag..
“One mag pouch to rule them all” should be in their marketing plan!! You can have one plate carrier or chest rig set up with them and run different weapon systems. That solves a lot of headaches if you are like me and bounce between calibers. 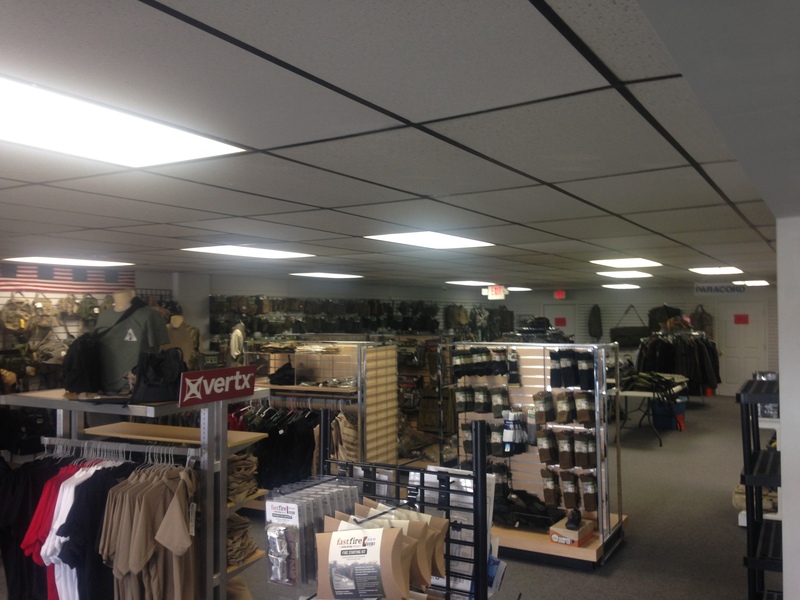 Knox Tactical also has THE best selection of medical gear that I have ever seen in a brick and mortar store. 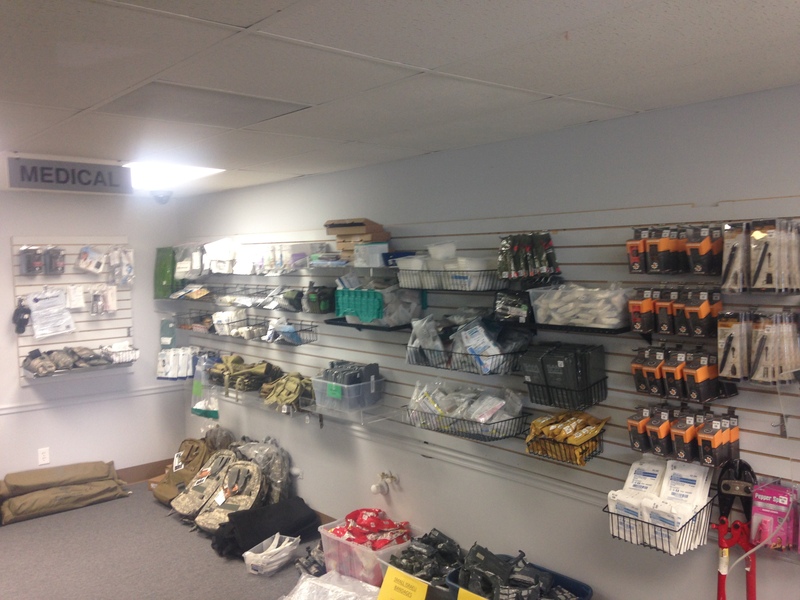 Chinook Medical was my online supplier for the past fifteen years, but now I can support a local business that has a great selection for blow out kits or IFAKs. 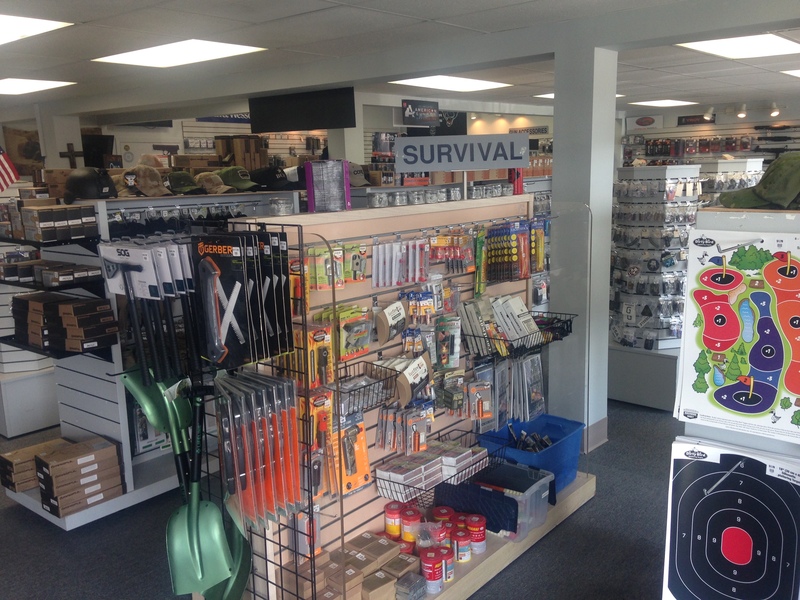 There is a “Survival” section with a variety of firestarting gear and some emergency food.. 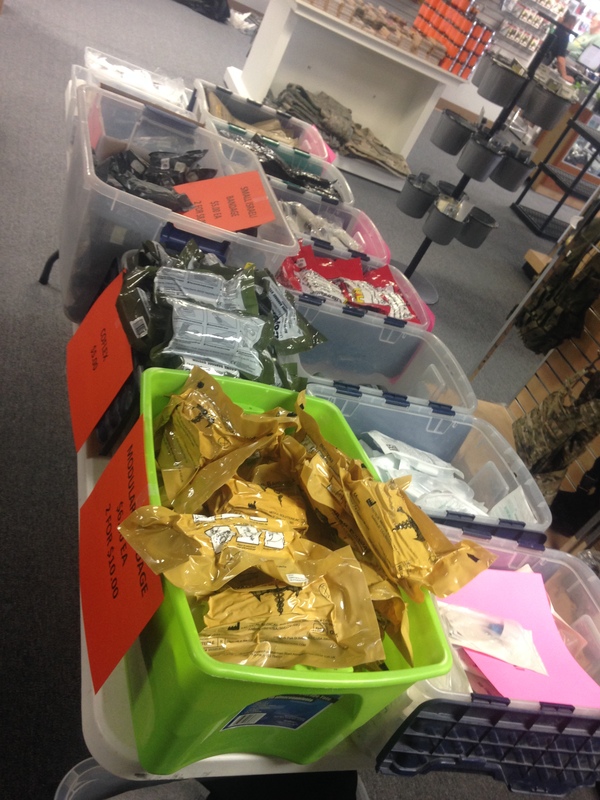 Clothes, packs, pouches and more..
A large selection of Bravo Company products, Magpul, and of course guns.. I have been told that I am hard to shop for and it is hard to find stuff on my wish list. 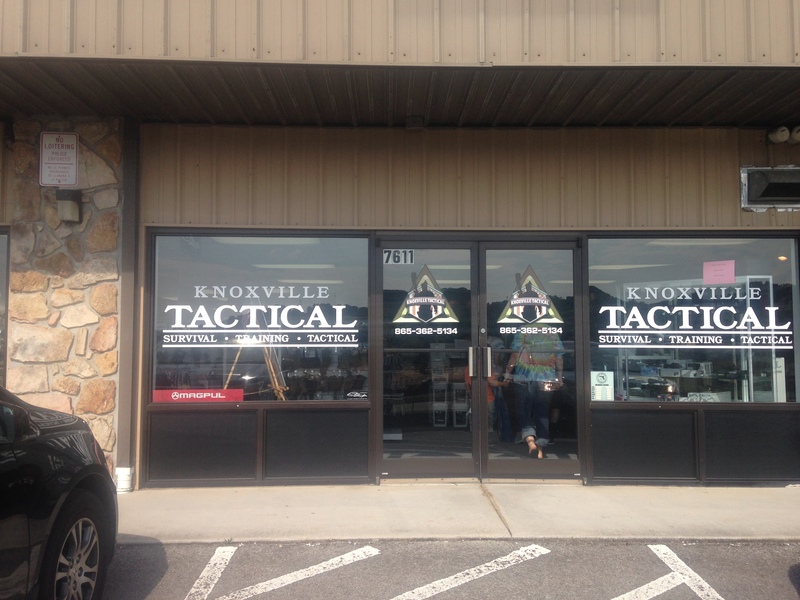 Knox Tactical had five out of seven items right there! Maybe six, but I forgot to check the flashlight case. Oh well, gives me an excuse to go back soon..
Edited to add: I got some great prices on used gear, if you want to help finance my next trip. first two safarilands SLS are for 229 w/o rails. The other 2 are for 229R, top right ALS only, and bottom right SLS with QLS, two platforms and extra mount. 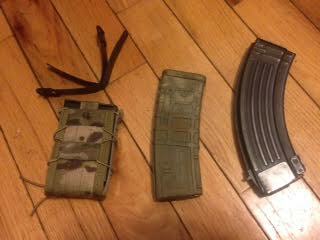 Mag pouches for Glocks. Message me if interested. This entry was posted in First Aid, Gear and tagged battle dressing, BCM, HSGI, Knox Tactical, Knoxvile Tactical, Mag pouch, Magpul, Paul Gomez, taco, Tactical tracking, tourniquet, trauma on October 9, 2015 by bigpigoutdoors.